The interceptor. The athlete. Aerodynamic, avant-garde. Do you know of another sporty bike with this profile? 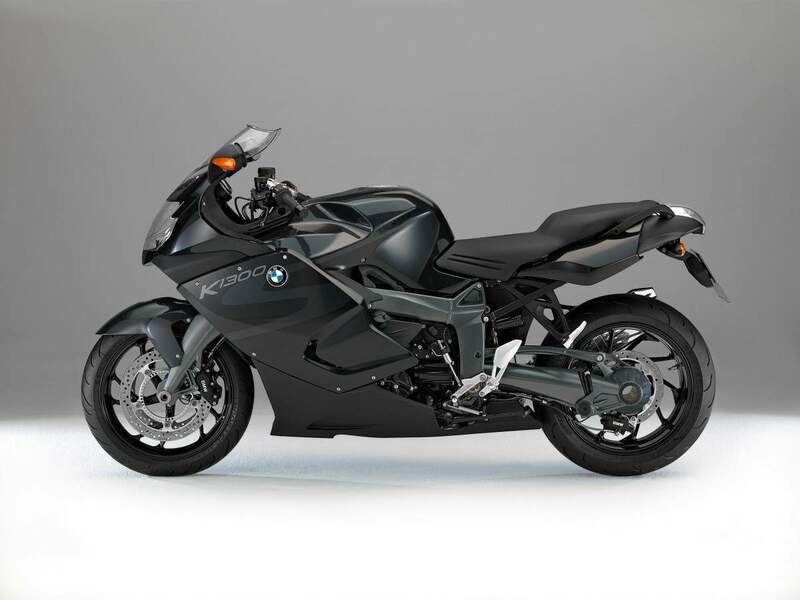 A bike that develops such pulling power with 175 bhp that it take the heat out of many a 200 bhp bike? But a bike you can still take out on a quick trip simply because it has great everyday suitability? At the same time a technological treat? 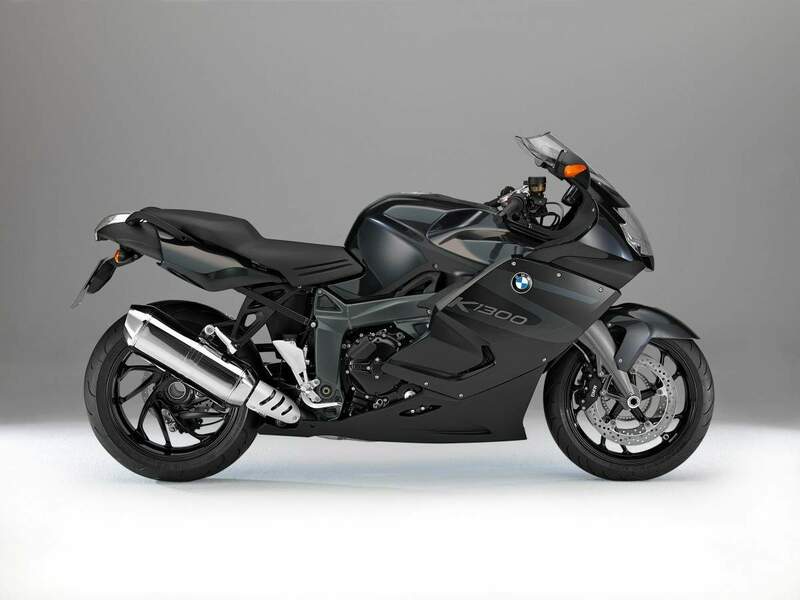 The reasons: 140 Nm from 1,293 cc – and at 8,250 rpm too. With a throaty sound from a cool, hexagonal tube. With catalytic converter and exhaust valve. And with fuel consumption and exhaust emission values which would suit many a machine with half the dynamic performance. 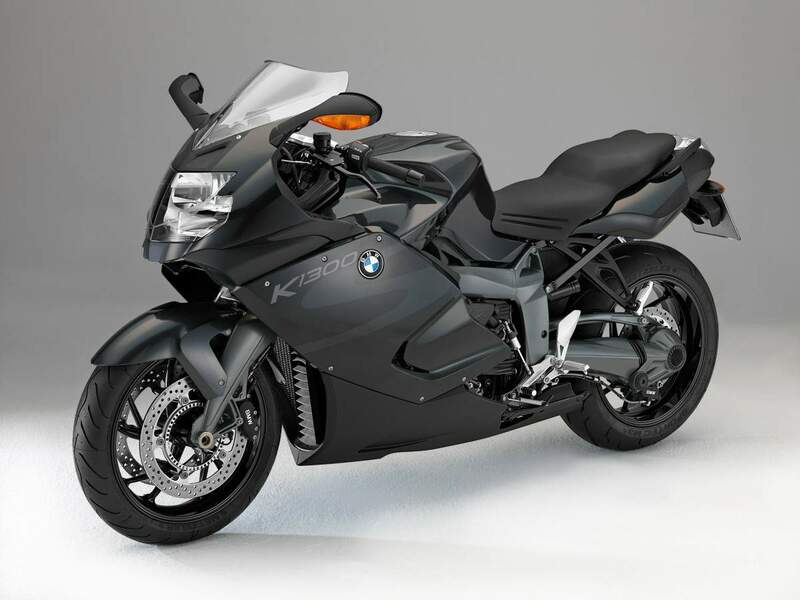 The BMW K1300S: supreme power with the sportiest of understatement. Why not try it out right away! •Sapphire black metallic/Dark graphite metallic. The paint finish Magma red/Sapphire black metallic is no longer available. 4 Cylinder in line engine, mounted across the frame and inclined at 55 Deg.